Don’t sacrifice quality or compromise when making one of your largest investments! 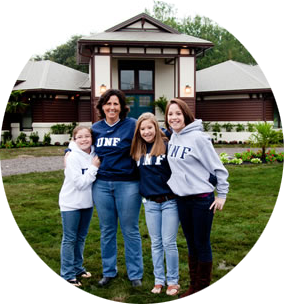 Build your dream home with a local Jacksonville home builder who has the flexibility, design talents and the home-building knowledge that comes with years of experience. The Long Family thanks all the contractors, volunteers and contributors for helping make the dream of a new home a reality for a worthy Middleburg family. The ABC Team selected Carrie Prewitt, a high school volleyball coach who lives in Middleburg, Florida, as the recipient of a new home. Prewitt became the legal guardian of one of her players, Ashley Brewer — along with Ashley’s two younger sisters, Taylor and Gina — after the Brewers girls’ parents passed away. Click here to check out J.A. Long’s Extreme Makeover Page for photos and video blogs taken before and during their ‘extreme’ homebuilding experience. J.A. Long, along with co-builder ARK Remodeling & Construction of Gainesville, transformed Prewitt’s small, run-down house into a new home within one week. Since 1972, J.A. 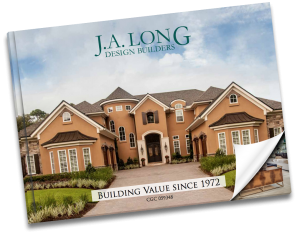 Long Design Builders has designed and constructed hundreds of custom homes in virtually all areas of Jacksonville and St. Augustine, including Clay County, Duval County and St. Johns County. J.A. 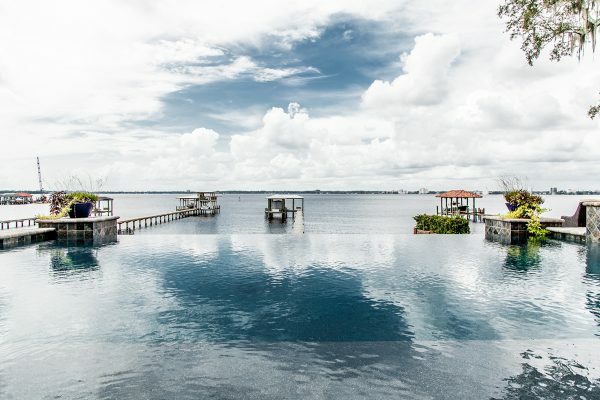 Long has attracted widely varied projects over the years — from local real estate professionals who have an in-depth understanding of the Jacksonville real estate market to first-time home buyers. 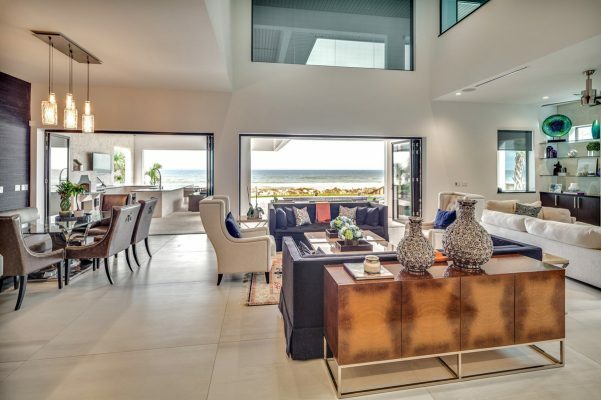 Concurrently, several characteristics remain the same among our clients, whether they are building a 2,000-square-foot home or a large luxury estate, they demand quality, great design, functionality, value pricing, and correct building science. Our clients are looking for more than a production. Strong relationships are the foundation of each J.A. Long custom home. J.A. 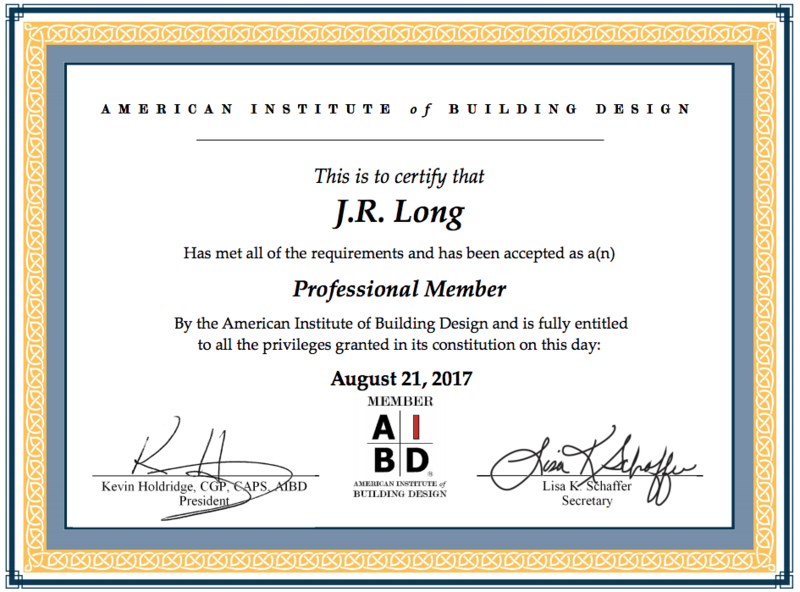 Long believes that a custom home should not be built without first building a strong, long-lasting relationship with our client. We live, work and play in the Jacksonville community. This is our home and we are your neighbors. J.A. Long understands that every home we build reflects upon our family. That’s why we are committed to using the finest materials and building techniques so that your home will stand the test of time. When you choose J.A. Long Design Builders, you have selected a home builder who will listen to your needs and vision. Whether you choose a J.A. Long plan from our existing portfolio, modify an existing J.A. Long plan, use an architect, or work with us on your own design, you can be sure you are working with a home builder that can turn your vision into an efficient, functional and stylishly designed home. The J.A. Long team has the capability to take a concept or idea and make it a reality and work within your budget. We are problem solvers. When you meet with J.A. 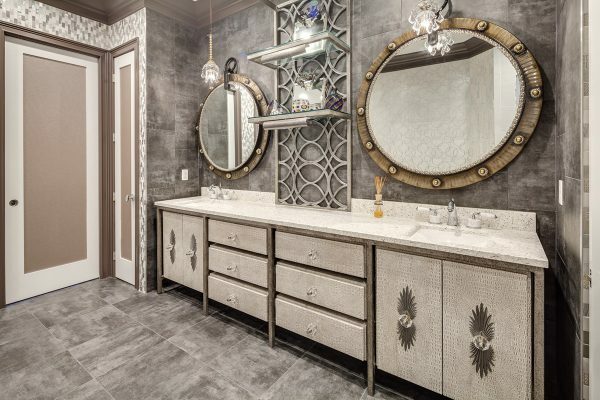 Long, you are discussing the design possibilities and costs with a true home builder that can work with your vision and suggest home design solutions. 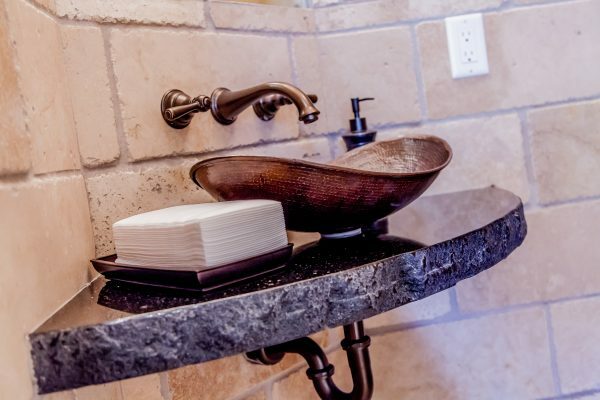 This will ensure that your home meets your needs and your budget. 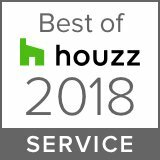 As a residential home builder that has built hundreds of custom homes over the last five decades (with many repeat clients), we understand that your home building experience should be exciting and rewarding. With that in mind, J.A. 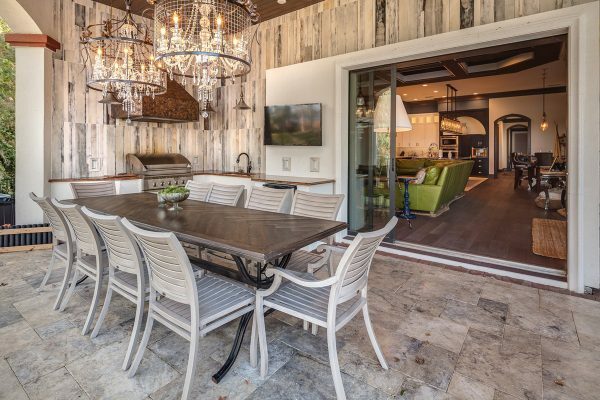 Long Custom Builders has developed a design-build process that’s client-focused and stress-reducing. Our longevity and experience has allowed us to identify and develop relationships with the best craftsman and tradesman in northeast Florida. These long standing relationships allow us to provide our clients with outstanding quality at the best price. We are absolutely committed to providing value. J.A. Long’s design-build process facilitates timely and clear communication throughout the home building process. We are committed to open communication. The J.A. Long team is always accessible from the planning and design phase to the construction phase – and long after your home is built. Our highly skilled team works together to bring out the best of our combined talents, experiences and knowledge. With J.A. Long, the design possibilities are endless. What our clients love the most is our ability to solve problems. Using our experience and expertise, J.A. Long will propose design solutions that work for your family. That’s how J.A. Long adds value. Smart design, innovative ideas and establishing new standards that exceed your expectations – that’s why our clients choose J.A. Long Design Builders time and time again. 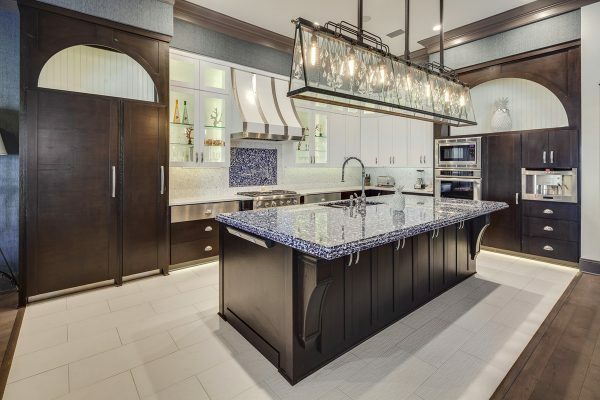 Four decades of experience, delivering outstanding quality, using superior materials, creating distinctive designs and providing a personalized design/build service for clients: these are the characteristics that separate J.A. Long from the competition. Don’t sacrifice quality or compromise when making one of your largest investments! 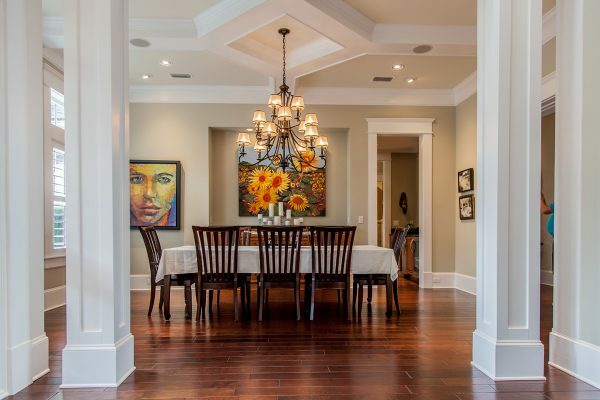 Build your dream home with a local Jacksonville home builder who has the flexibility, design talents and the home-building knowledge that comes with years of experience. Build your dream home with J.A. 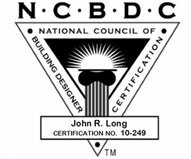 Long Design Builders – a true design builder with over four decades of proven results. Please visit the rest of the website and take a look at our photos. After all, pictures tell a thousand words. Then give us a call or send us an email. We look forward to building your new home and making your dreams a reality.